Sitting in the Las Vegas Valley, Las Vegas is a city known throughout the world. From the big lights, casinos and high roller excitment of The Strip, to the many wonderful master-planned communities throughout the city, Las Vegas is a pleasant mix of bustling non-stop entertainment and all that's needed for modern day living. A city that's sees a fair share of visitors and has a population of over 620,000 residents, Las Vegas is a city that literally has it all. From award-winning neighborhoods and communities, to world-class golf, luxury amenities, restaurants and boutiques activities, to excelent schools and public services and the natural rugged beauty of the Las Vegas Valley, Las Vegas truly has it all. For those high rollers, the famous casinos and hotels of Paradise and Fremont Street provide entertainment galore as well as exciting shows and entertainment. Beyond The Strip, Las Vegas is known for its many master-planned communities: Aliante, Anthem, Eldorado, Mountain's Edge, Peccole Ranch, Seven Hills, Summerlin, The Lakes and many more, of which offer immaculate homes, incredible communities that have amenities, services and much more - perfect for families, couples and even individuals looking for quality living in the Las Vegas Valley. Las Vegas is also known for its golf, and with its hot summers and temperate winters, residents can be outside all year-long. Outdoor enthusiasts appreciate the ease of access to Red Rock Canyon National Conservation Area and the other natural wonders close to the city, as they provide a great break from the non-stop energy in the city. For anyone looking to move to Las Vegas, there are so many varied options that there is truly something for everyone in this electric city. 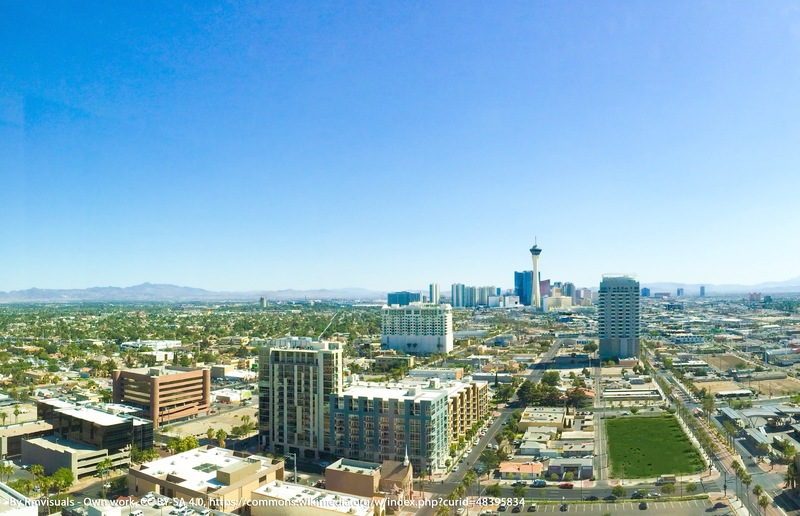 Find exclusive and featured properties in the Las Vegas.